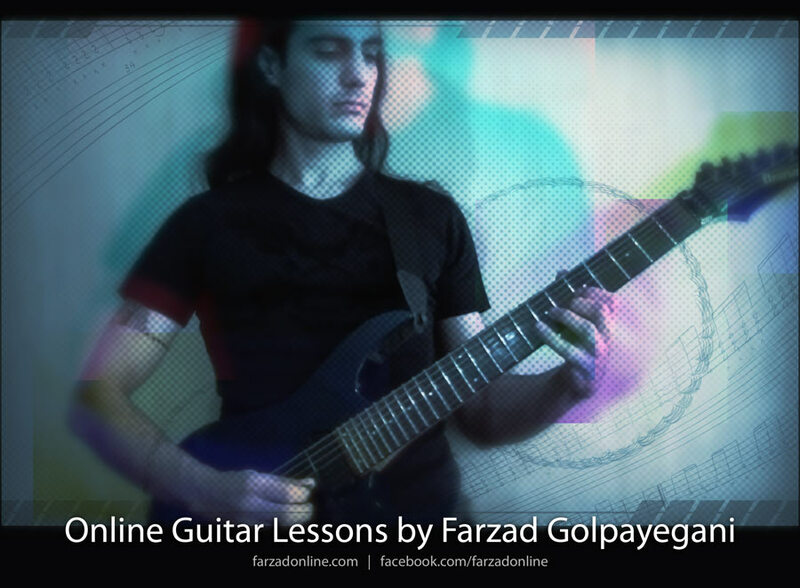 Farzad first started giving guitar lessons in 1995. He has started giving Online Guitar Lessons by October 2012. He teaches 6 and 7 string Electric guitar and Acoustic (Steel and Nylon string) guitar as One by One classes via Skype. He gives lesson in English, Farsi and Turkish for all levels including Beginner and Advance. It doesn’t matter where you live, you only need a webcam, a microphone and a fast internet connection. You receive lesson in the comfort of your own home. Please find complete information at Online Guitar Lessons page.